Restore, enhance and define your features with the UK's leading injectable practitioners. Administered correctly by a medical professional, they can subtly smooth, soften, contour and tone the skin; restore youthful plumpness, enhance and define your features. WHY CHOOSE SK:N FOR YOUR DERMAL FILLERS? At sk:n every client seeking injectable treatments is given an in-depth consultation that examines not only their motivation and expectations but also clearly communicates the investment they will make in time and money to achieve their goals. Each treatment is delivered by a Doctor or Nurse Prescriber to achieve the optimum, natural looking results, which last up to 12 months. We offer different forms of injectable dermal fillers, and we can help you to decide which one is right for you. During your consultation, your Doctor will assess your skin and listen to your concerns before recommending the best injectables for you, based on the below. Rest assured we only use the best quality filler products. Juvéderm® VOLUMA® with Lidocaine, replenishes lost skin volume to regain a youthful curve to the cheeks and can be used to enhance the overall shape of your face. Sculptra™ is composed of Poly-L-lactic acid – a substance formed in the body when you exercise and a synthetic material found in dissolvable stitches and various implants. No. Our practitioners work like artists, using the natural contours of your face for guidance. Your normal facial expressions will remain unaffected. During your consultation your doctor or nurse will discuss the best plan for you to achieve subtle results. WHAT IS IN DERMAL FILLERS? We use the highest grade filler solutions, administered at varying levels of thickness depending on the area being treated, to achieve the best possible results. Our product Juvéderm® is made from biocompatible, biodegradable materials and contains Hyaluronic Acid, which replaces the naturally existing substance in your skin that repairs damaged tissue and absorbs water to create a plumping effect. WHAT HAPPENS AT MY DERMAL FILLERS CONSULTATION? It's important to us that you achieve the results you want, and we believe this starts with a thorough consultation. You will never be rushed and our highly trained practitioners will take the time to discuss aspects of your skin you may be unhappy with, your desired results, costs and timings. Our aim is for you to leave your consultation feeling confident, fully informed and looking forward to your treatment. WHERE ON MY BODY CAN I HAVE DERMAL FILLERS? A vial is a measurement of the anti-wrinkle injectable liquid administered during treatment. 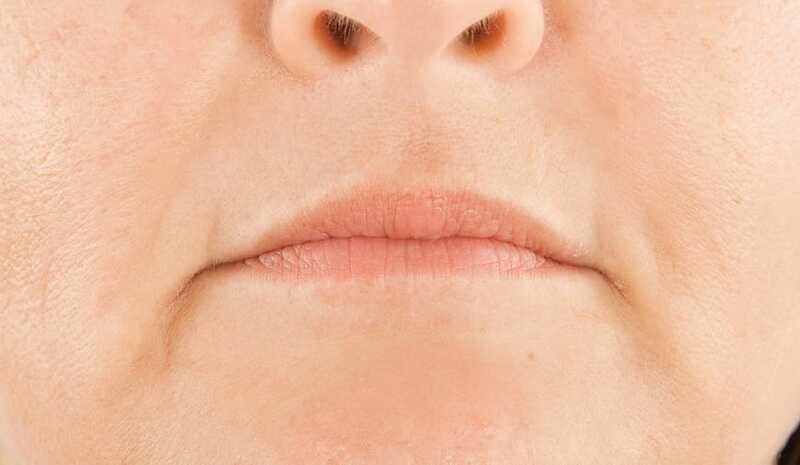 Typically, treatment for nasolabial folds (nose to mouth lines) requires 1-2 vials, marionette lines require 1 vial, lips require 1 - 2 vials and cheeks require 2 vials. Unlike procedures such as surgical face lifts or implants, dermal fillers require no cuts, incisions or stitches to be made. It may involve some light pain or discomfort. Clients describe it as a tiny scratch as the needle goes in, with a slight stinging sensation as the filler is applied. For those feeling anxious, we can use a local anaesthetic to numb the area completely. Afterwards there may be some swelling or bruising. The swelling fades within 48 hours; the bruising can take up to a fortnight to fade. DO YOU OFFER PERMANENT FILLERS? We do not offer permanent fillers, due to the unknown long-term risks involved. We only use the most trusted semi-permanent fillers on the market. A great amount of time is spent during your consultation to discuss your expectations and only trained medical practitioners administer dermal fillers at sk:n, so there shouldn’t be any surprise or shock results. 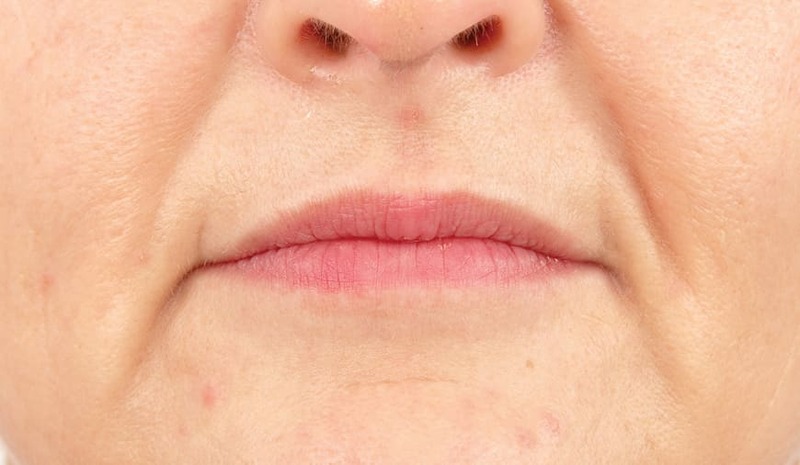 However, if you are not happy your doctor or nurse can administer a solution that dissolves the filler almost instantly, leaving no lasting damage or effect. Absolutely, when administered correctly by a medical practitioner. At sk:n we have the highest level of regulation in the industry, exceeding all recommended guidelines and requirements. Safety is our number one priority, and we have rigourous training and auditing to ensure treatments are administered by professionals. Our clinics are safe, medical environments and your treatment will be carried out only by a highly qualified doctor or nurse. Enhance your natural lip shape or restore loss of volume caused by ageing with Lip Fillers at your nearest sk:n clinic; regulated by the Care Quality Commission and delivered by trained medical professionals. 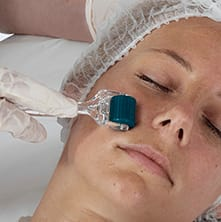 Microneedling tackles signs of ageing, acne scarring and pigmentation by triggering the body's natural renewal process and collagen production.